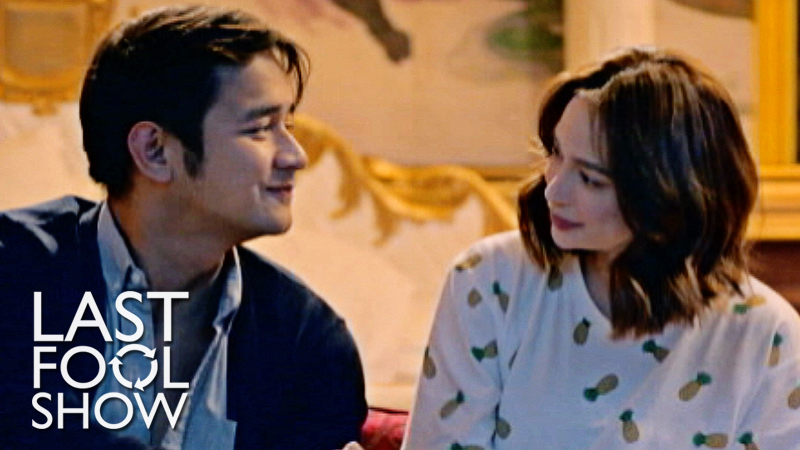 Mayessa (Arci Muñoz) is an award-winning independent film director who draws inspiration from her real-life experiences with her ex-boyfriend Paulo (JM De Guzman) and uses their story in her first romantic comedy film. She powers through every shooting day to finish the film despite having family problems and being haunted by her pains of her past relationship especially when Paulo shows up asking to be part of her life again. 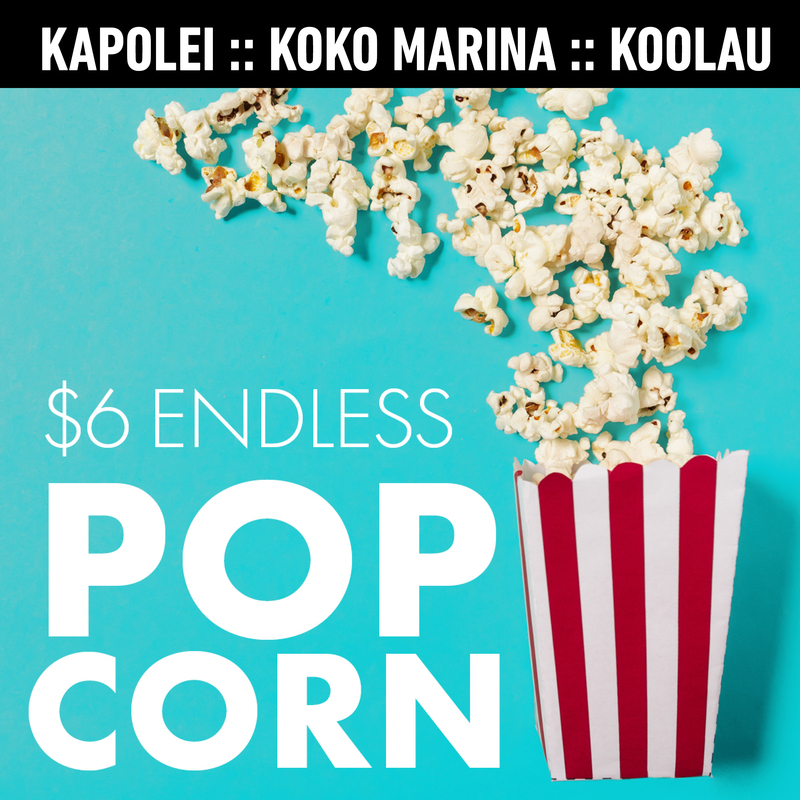 LAST FOOL SHOW is a romantic comedy about making a romantic comedy that hopes to solve the real-life problems of Mayessa and her ex-boyfriend Paulo.